Madeira Island in Portugal offers some cycling routes that are famous for its views, demands and leisure. They make Madeira a popular destination to all kind of cyclists (amateur to professional). The Madeira cycling season lasts all year. 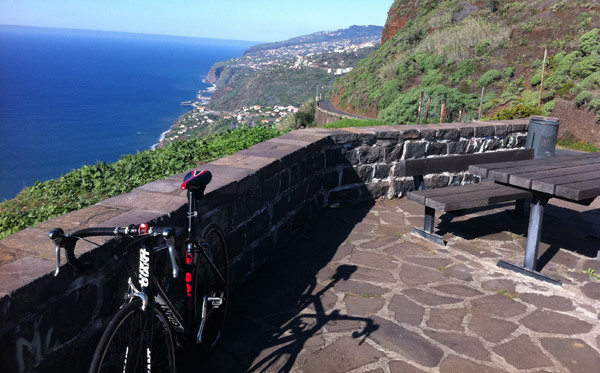 Thanks to warm temperatures all over the year, you can cycle in Madeira in December and January, don't be impressed. In January you can find temperatures around 25ºC. July and August are the hottest months on the island so not an ideal time for training, unless you start very early in the morning or late in the afternoon. Madeira Island is a paradise if you like cycling uphill. 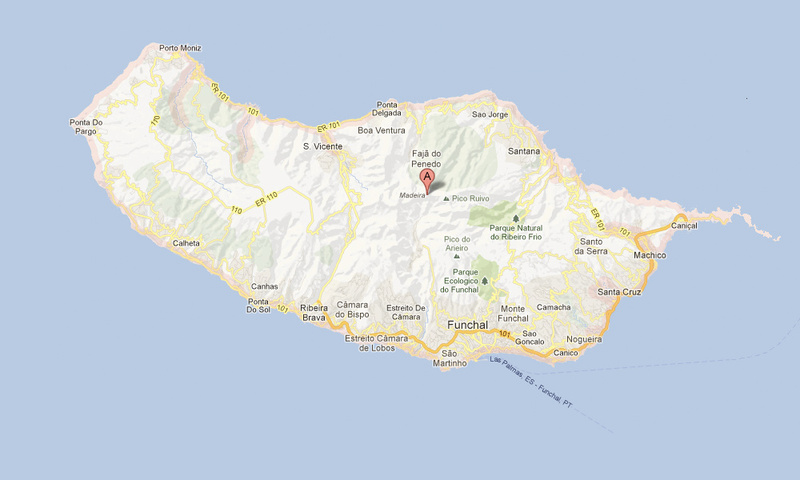 The island dimensions are 58km long by 23km wide. And the summit is 1818m (Pico do Arieiro). Be prepared to do a lot of uphill and also remember that the percentages here are high. As more and more cyclists come to Madeira from countries across Europe, specifically the UK, France, Germany and Scandanavia, bike hire shops are still an issue all over the island. In our page "Contacts" we give you some tips about shops offering a range of aluminium and carbon road frame bikes as well as hybrid and mountain bikes.